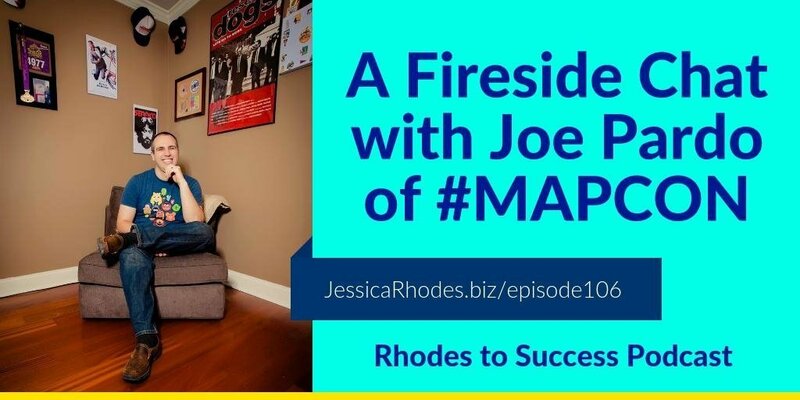 Joe Pardo joins us for a fireside chat on this episode of Rhodes to Success. We talk about video content, podcasting and the iTunes algorithm, how to rock the podcast from both sides of the mic, and The Parenting Rhodes podcast. The tips and topics are the ones most obvious to you but not everyone knows. The search algorithm within iTunes isn’t the best, even for basic keywords that are exact matches. Ensure you fix your descriptions, and work on your episode titles. Getting booked on podcasts is so popular, as it is easier for people to get into podcasting by starting out as a guest. Being a guest means there is a smaller barrier to entry and you don’t have to worry about recording, editing, producing, or launching. Learn how to write a pitch that is good and that podcasters will actually read and like. Have a good interview that the guest actually wants to share. If you aren’t a good interviewer, they won’t share. If your guest is on multiple shows per week, yours might not make it into their promotion. Big celebrity guests are mindful and strategic in what they put out to their community. Guests are not going to email their list about an interview on another podcast. Having guests on your show is not the key to growing a large audience. Listeners are there for you, not the guest. Whether you are a guest or a host, your online presence is crucial. Having an amateur headshot has kept people from being booked as a guest.